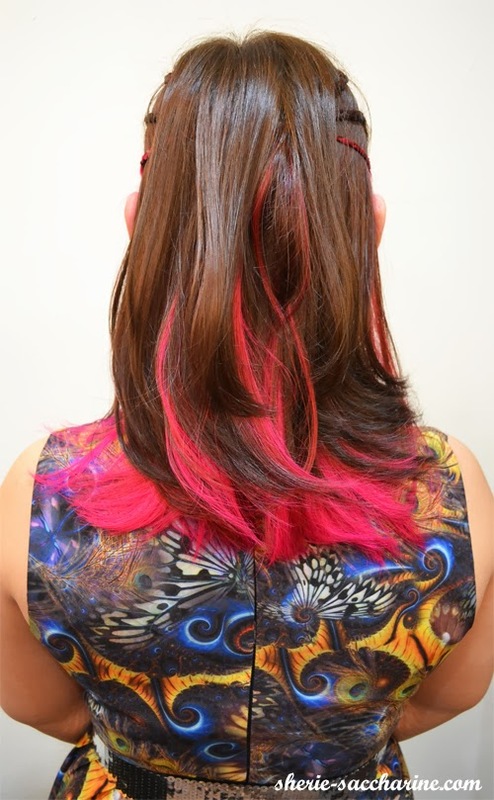 Pink Hair Wonders at J7Image! It's my personal show off time again! 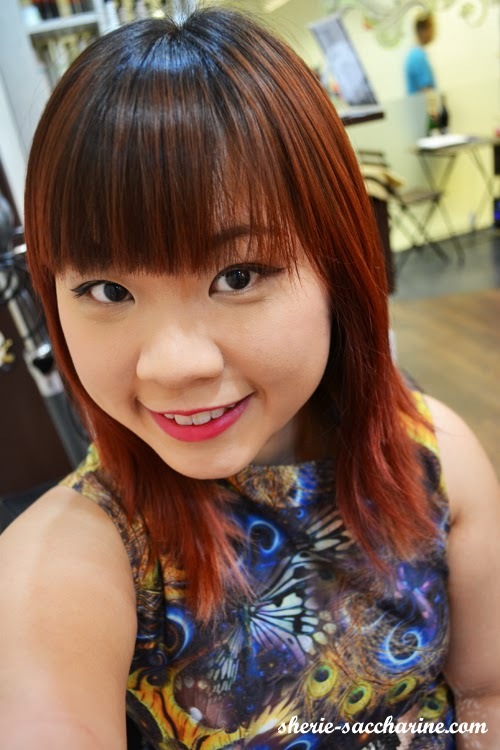 After my last scalp treatment at J7Image, I was looking forward for my previous DIY pink hair to fade everyday so I can put my hair into the good hands of the professionals! 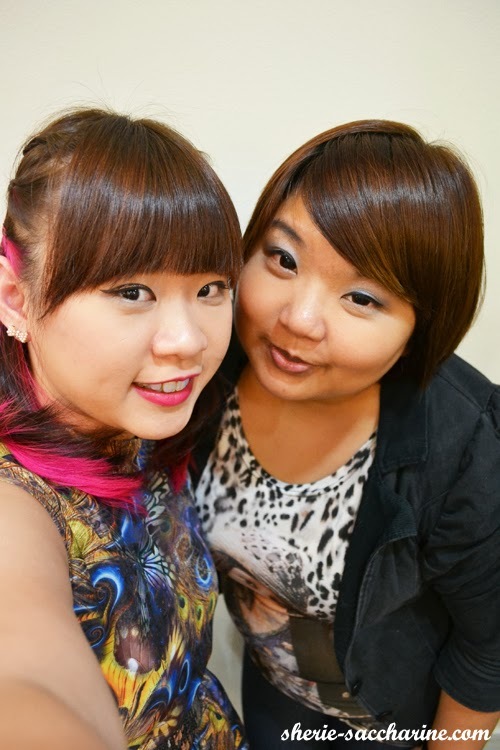 My previous pink hair lasted for 3 weeks before it faded off to the ashy colour you see below. 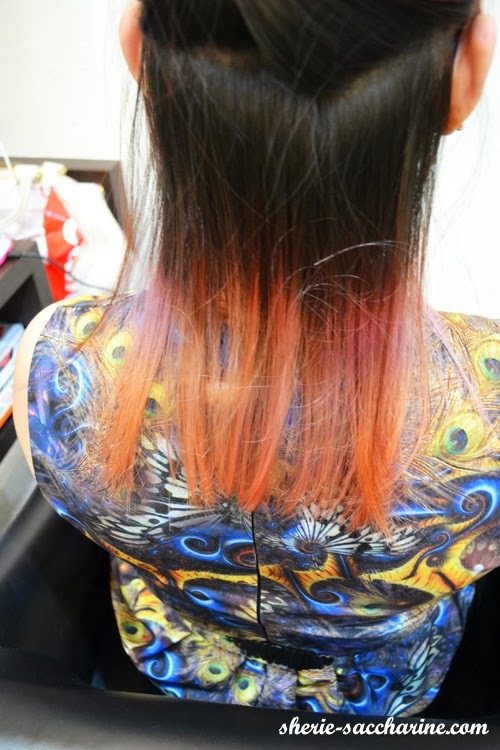 But my pink hair which I did on 20 Sep (that's like 24 days! ), is still PINK! So before I start blabbering about my wonderful experience, I notice a few good things about doing your hair at J7Image! 1) The environment is clean, no whole floor full of hair. 2) No awful chemical smell because they are using Ammonia-free and less-Ammonia dyes. 3) Great music! 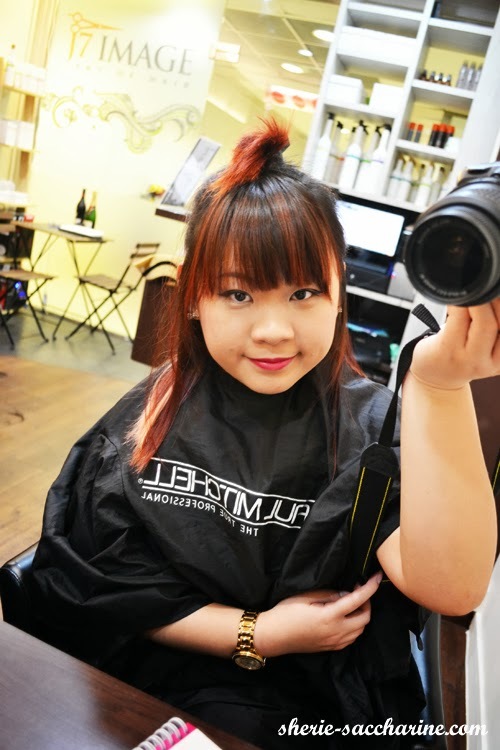 If you love the latest KPop and MandoPop, this place is gonna make you sing like nobody's business while doing your hair. 4) Toilet is just beside the salon! If you are going to spend hours doing your hair, you bet location is very important. I don't have to be self-conscious about wearing a huge towel on my head and long black "covered-up" when I head to the toilet cos it sooooo near! Here's me feeling excited about my upcoming hair transformation! 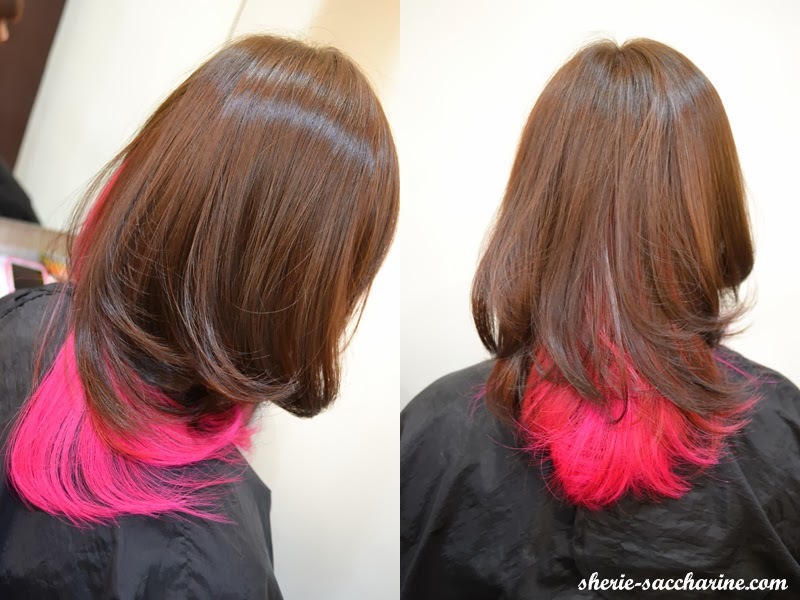 This is the nasty faded pink hair I'm talking about. 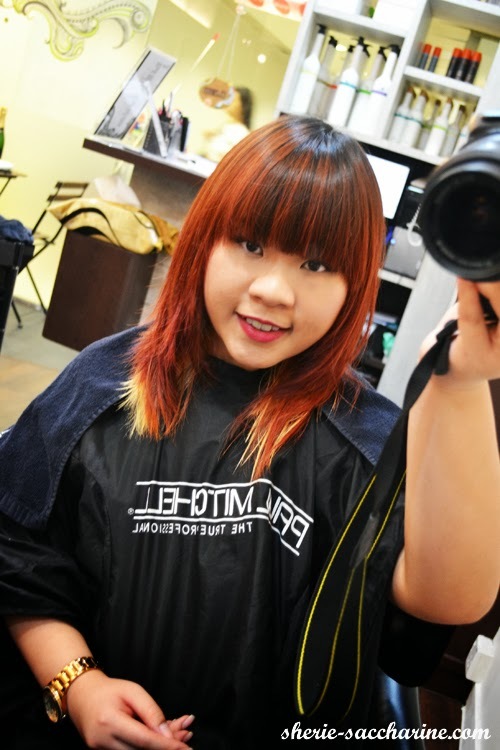 My hair artist, Cheryl, decided to expand the area of my pink hair, so she started with bleaching my hair with James. Bleached and ready to go! 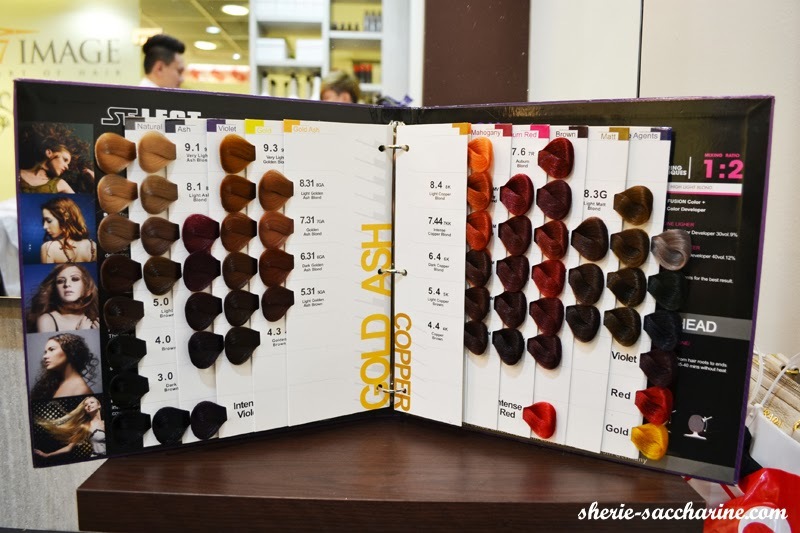 The range of Ammonia-free hair colours to choose from! I'm glad my hair didn't smell awful after the dying, cos the dye's smell would usually stained my hair towel, and turn off my boy too. Haha. 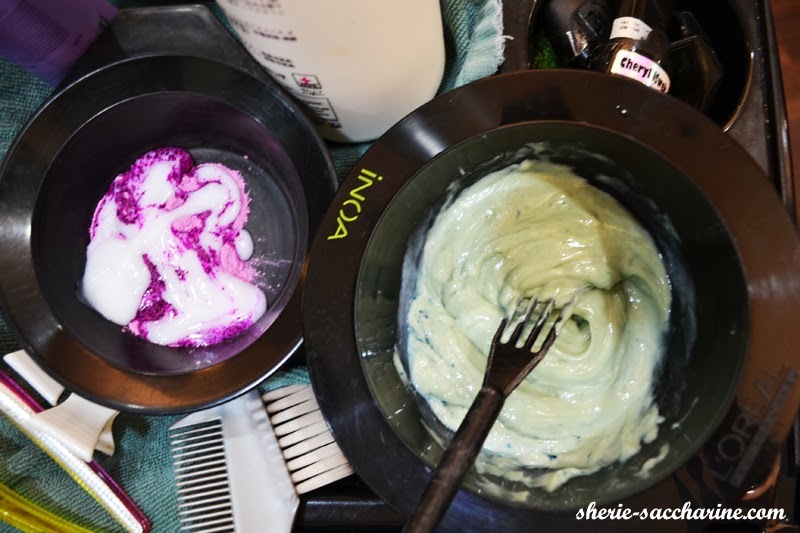 In order to get my nasty red hair to become a healthy shade of brown, Cheryl added green to the Matte Blond (from the above series) to neutralise my red so that I don't have to bleach my hair to rid of the stubborn red dye. If you didn't know, RED is one of the hardest colour to cover! I tried covering my red hair with brown DIY dye a few years ago, and the end result were so hideous that I even got mocked by a random "salesman" on the street. 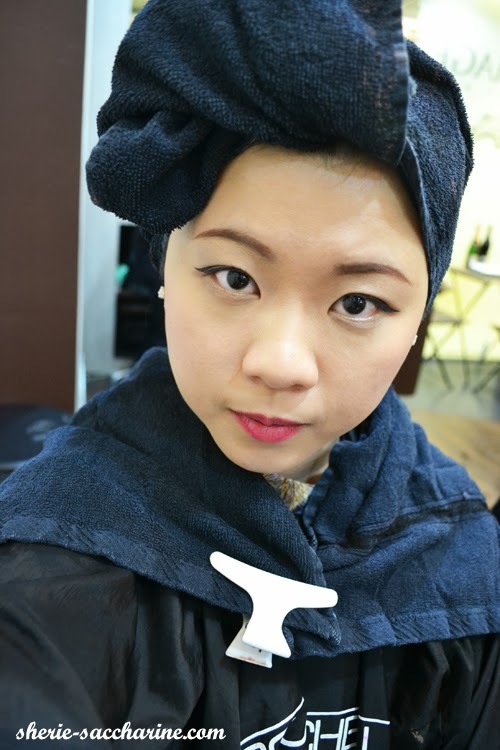 After the "colouring" is done, and hair is washed, I am being transformed to this retro Pin-Up taitai look which I secretly love. Haha. Don't I look richer this way? Without further ado, here's my proud moment of reveal!!! It's been so long since I see myself with brown hair! 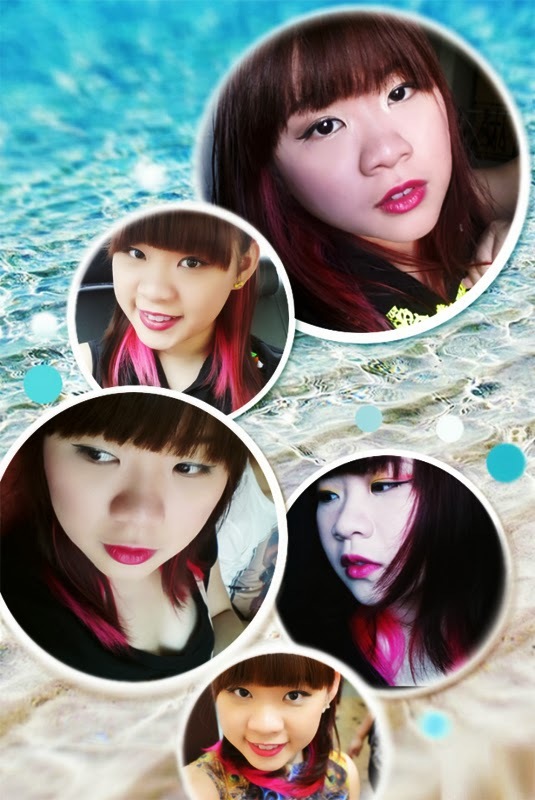 It made me so much daintier, and created an awesome contrast with my neon PINK hair! Cheryl also taught me a few ways to flaunt my PINKIE with a few easy hairstyles. 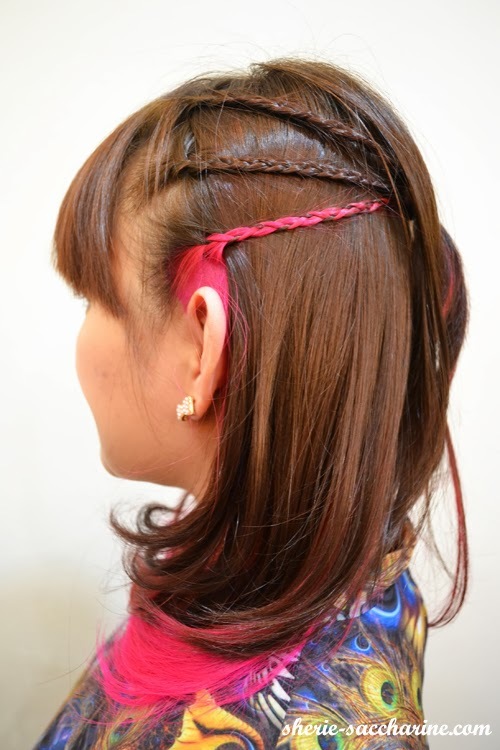 So this is my "DreamCatcher" inspired hairdo. 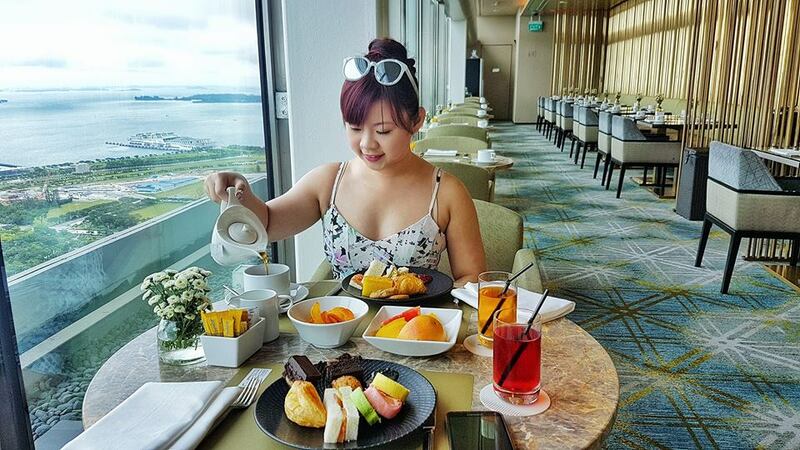 Easy yet sophisticated looking! I have all these beautiful tresses thanks to Cheryl! Her passion in her job inspires me to pursue my career as a makeup artist and beauty trainer! "Do what you love, and you don't have to work a single day!" 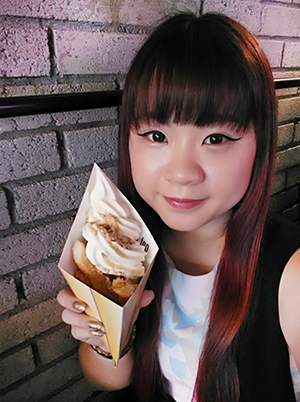 I'm sharing some of my selfies to show off my gorgeous hair. Other than making heads turn, I found out that having pretty PINK hair means I can go easy with the colours on my face, while having fun with matching contrasting colours for my accessories! If you are jealous envy of my beautiful hair, here's a great news for you! Quote SHERIE and get yourself 20% OFF ALL hair services! With the generous offer, I don't think anyone should have any excuses for not having great hair anymore! Remember to thank me when you become more AWESOME!